Two tremors were felt at a gap of half an hour. 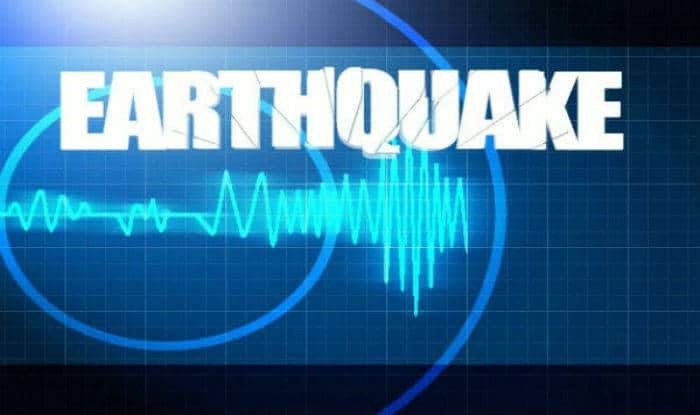 Dehradun: Mild tremors were felt in Uttarkashi district of Uttarakhand on Thursday morning. The first tremors, of 2.8 Richter magnitude, were felt at 11.23 AM. About half an hour later, at 11.58 AM, another earthquake measuring 3.5 on the Richter scale, was felt. No loss of life or damage to property has been reported from the state.